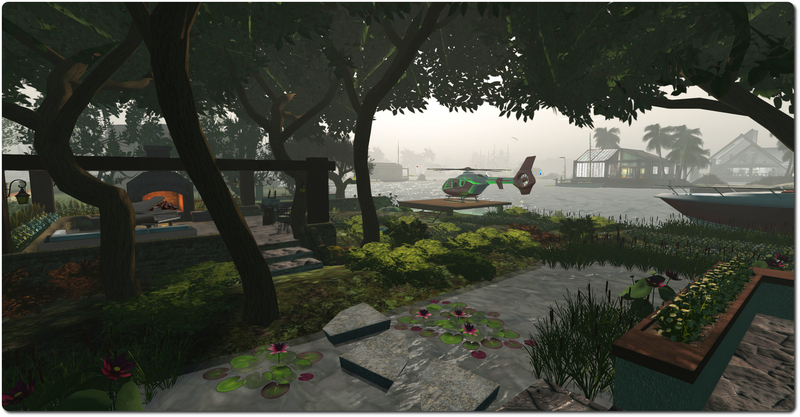 On Wednesday July 9th, Linden Lab announced forthcoming changes to their Skill Gaming policy, which were due to come into force as from Friday August 1st, 2014. They would bring with them stricter control enforced over the operation of games of skill in Second Life, and see the introduction of a new region type – The Skill Gaming Region – which will only be accessible to those Second Life users who are of sufficient age and are located in a jurisdiction that Linden Lab permits for this kind of online gaming activity. However, on Tuesday July 29th, 2014, the Lab issued a blog post stating that the new Skill Gaming policy will not now take effect until Monday September 1st, 2014, pointing to the number of applications received as being the reason for the delay. 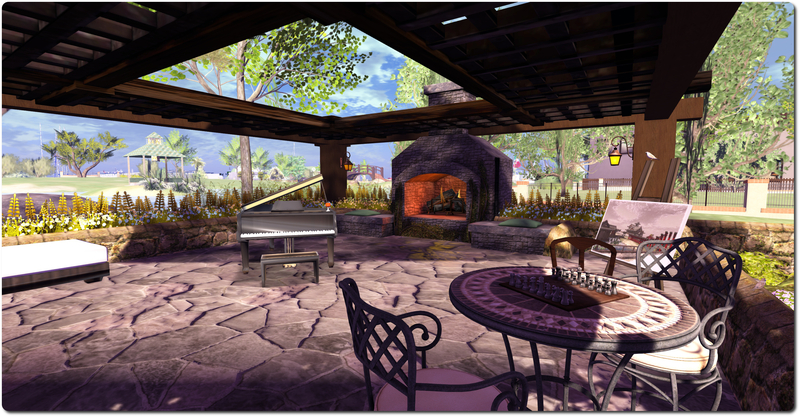 As we recently blogged, we have a new policy for Skill Gaming in Second Life. 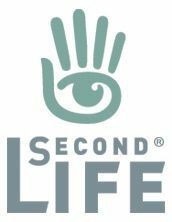 In short, skill games that offer Linden Dollar payouts will be allowed in Second Life, but each game, its creator, its operator, and the region on which it’s operated must be approved by Linden Lab. Today, we are changing the date that the changes described in our previous blog post go into effect. Instead of starting on August 1, the updated Skill Gaming Policy will go into effect on September 1, 2014. The original blog post and the FAQs will also be updated to reflect this new deadline. 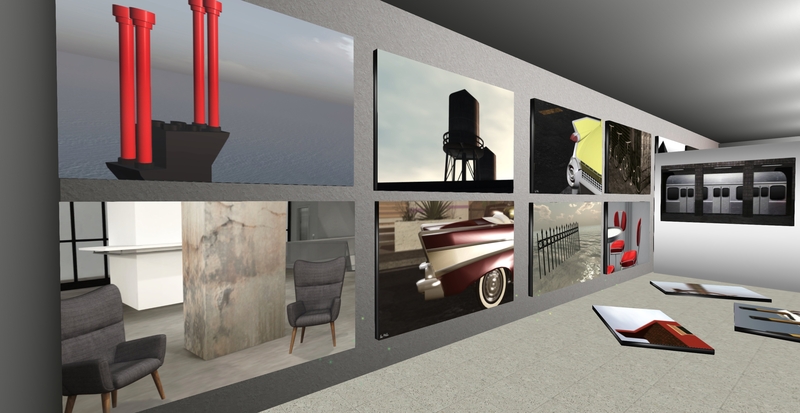 Since our original announcement, we’ve received many applications from Second Life users who want to become approved skill game creators and operators. By moving the date back, we’ll be able to process a larger number of applications and also offer creators more time to make necessary changes to their games. If you would like to apply to become an approved skill games creator and/or operator, you can do so through Echosign. 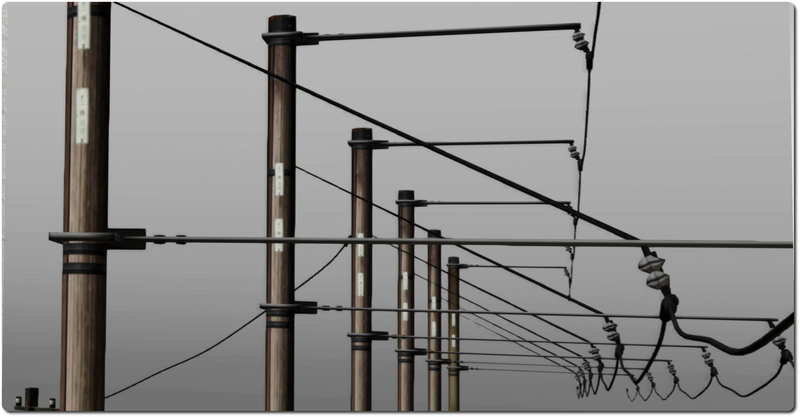 Infrastructure support for the new Skill Gaming regions has already been deployed to the main grid as a part of the server deployments of weeks 28 and 29. 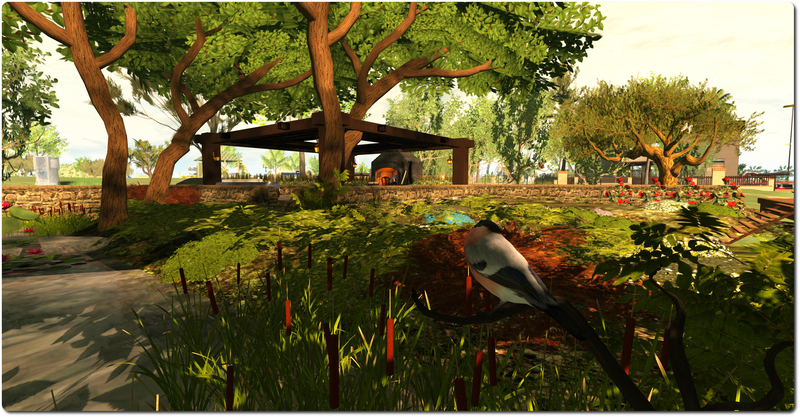 Seeing Liara’s materials-enabled build of Le Botanique made me realise that, push comes to shove, I’ve not been entirely satisfied with the current layout of my little corner of Second Life I call home since the last time I messed around with it. In particular, I’ve had a feeling for quite a while that the garden lacks something. While I didn’t want to try to emulate Liara’s work – I’m under no illusions that my creative skills could ever extend that far – there is no denying that the layout of Le Botanique went a fair way in inspiring me to re-vamp my parcel (well, as much as the need to keep with the overall theme of the estate would allow!). The first thing I wanted to do was re-arrange the house so that it made better use of the land. While I’ve always liked the stepped design of the place, the fact is that on so small a parcel it leaves a reasonable chunk of land going to waste behind the lounge area, and which is really only good for plonking down a tree, as anything else would be all but obscured. Fortunately, due to the modular approach I’d taken to designing the house, updating it only required a couple of minutes. All I had to do was slide the lounge back behind the bedroom, remove a pillar and two wooden sections, and then lengthen a wall. Simples. Next came a shameless bout of “borrowing” from Liara in the form of sitting the house on its own little “island” bounded on two sides by water and the other two by the wall along the parcel boundaries. This allowed for the splitting of the huge terrace which lay to the front of the house (and which saw little use anyway), so I can have a smaller, more functional terrace acting as a jetty for boats, linked to the house by a wooden bridge. On the west side of the house, in another shameless bout of borrowing from Liara, three stepping-stones offer the means to cross the water and reach the revamped garden. These stepping-stones lead directly to my Piano Terrace which, oddly enough given the name, is the new home for my faithful piano. This sits under a wood lattice supported by four stout beams hung with lanterns, sharing the space with a patio seat, a set of wrought iron chairs and a table offering a place to play backgammon (a game I very much enjoy in the physical world, alongside carrom, which I started playing as a result of our many visits to Sri Lanka), and a large mesh fireplace (my apologies to Cory Edo for tearing apart a copy of her lovely mesh Rustic Pavilion in order to create this!). Beyond the walls surrounding the terrace is the rest of the garden, a mix of flowerbeds, wild flowers, shrubs and ferns, through which a couple of grassy paths wind. One of these links the terrace to the wooden helipad (no home should ever be without a helipad and helicopter! ), and the other linking the helipad to the jetty. Lilies and cattails help finish things up, floating on the water around the house and hugging it edge. I’m not going to pretend the finished result comes anywhere near Le Botanique in terms of beauty or appearance; that really isn’t my intent. But as something which has more of a natural look as feel to it, and which (to me at least) looks a far more inviting environment in which my little collection of Morgan Garret’s marvellous birds seem more at home, I’m pretty happy with the “finished” look. 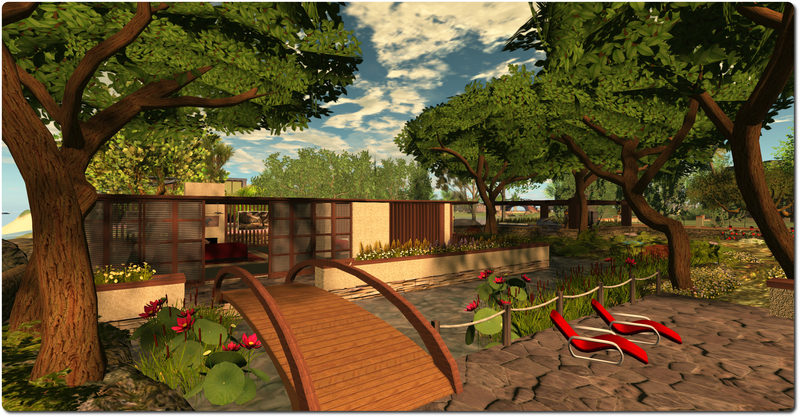 Because helicopter blades and trees tend not to get on together very well, I perhaps haven’t added quite as many trees as might otherwise have been the case, but I’ve included enough to provide some shade over and around the house and close to the piano terrace. The land capacity for the parcel is 800, of which I’ve used 635 – 159 of which belong to the boat and helicopter. Take these out along with the helipad (5 LI), and there’s obviously a lot more scope for flora to be added should I want to go further (no spinning rotors to worry about for a start!). As it is, mesh and the use of convex hull helped keep down the overall LI, and as two of the great pleasures of living on Blake Sea is the amount of space it offers for boating and flying, I’d rather have the boat and helicopter in-world than garaged in inventory awaiting use; so I’m reasonably happy with things as they are for now. Which is not to say I won’t still be fiddling with things this time next week! I provided an overview of the challenge at the time, including the fact that there are prizes amounting to L$1,030,000 on offer to artists and machinima makers – and to members of the public who wish to participate in the voting process on entries. 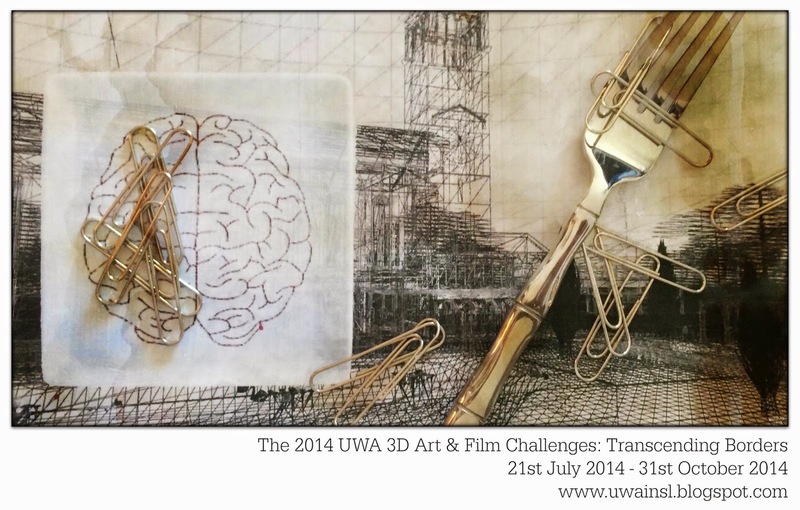 Submissions for the challenge have already started, and FeeWee Ling, curator of the UWA’s 3D OpenArt challenges, brings word that the first two 3D art entires are now on display in the Transcending Borders gallery area above the UWA’s home regions. 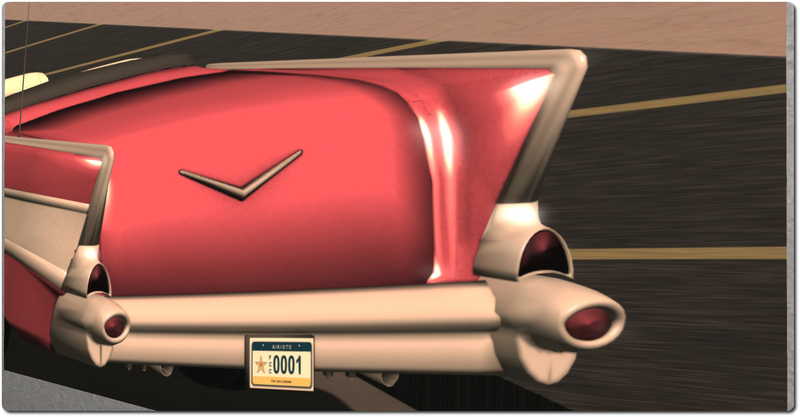 Machinima entires will be listed on the SLArtist website as they are received. 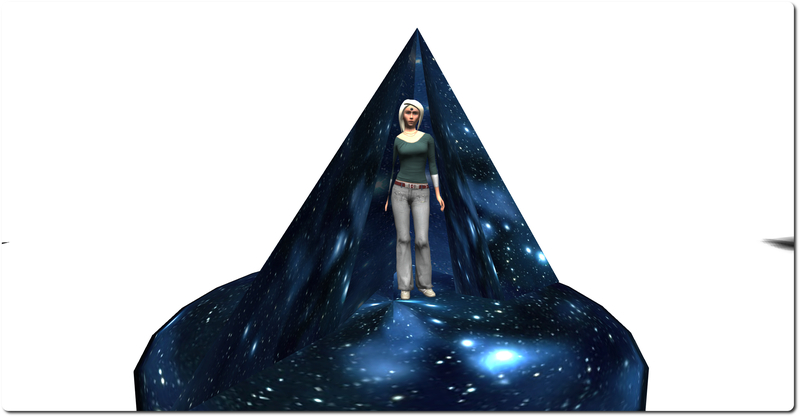 The entries are Transcending, by Xia Firethorn (shown above) and Union by Silva Khandr (below). As noted in my initial coverage, there are special prizes on offer in the audience participation part of the challenge (a total of L$135,000 for audience participation in the art category and a total of L$105,000 in the machinima section). All you have to do is list your personal Top Ten entries in either the art or the machinima sections of the challenge (or both!). Prizes will be awarded to audience members whose top 10 lists most closely align to the final juried top 10. Keep your eyes on the UWA blog for details on how to enter. For full details on the competition and prizes, please refer to the UWA blog post announcing the launch of Transcending Borders. 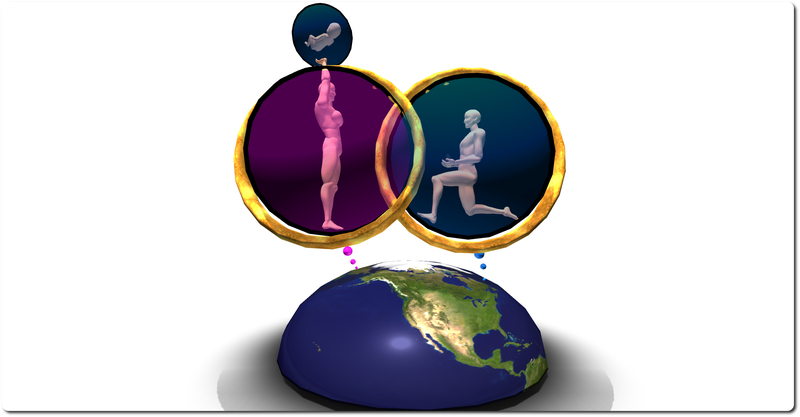 The challenge is open to entries through until midnight on October 31st, 2014; judging will conclude in December 2014, when the winners will be announced. I’ve always enjoyed following the UWA challenges, and with Transcending Borders, I’m particularly looking forward to seeing all of the entries, art and machinima, having been privileged with a request to join the judging panel. Hope you’ll also enjoy viewing the entries and drawing-up your own Top Ten lists. Sunday July 27th, 16:00 Noon: CVL FUNdraiser with Gina Gracemount! A special event to benefit the Community Virtual Library, and where the emphasis is very definitely on the fun as much as the fundraising! Things kick-off with Seanchai’s founder, Derry McMahon, at 16:00, as she DJs and gets the festive mood going. At around 17:10, Caledonia Skytower will be presenting A wave in search of a perfect surfer. 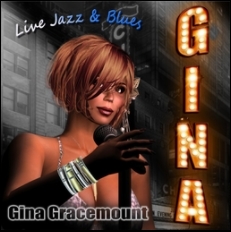 Then, at 17:30, jazz and blues singer Gina Gracemount will be taking to the stage to keep you tapping those feet and dancing. So why not hop over to the Imagination Island Event Space? Gyro Muggins commences reading a new series for Mondays, with stories drawn from the “Fuzzy” series, initially started by the Late H. Beam Piper in 1962 with Little Fuzzy, and which continued in 1964 with Fuzzy Sapiens, and then posthumously in 1984 with Fuzzies and Other People. Over the years, further books in the series have been written by the likes of William Tuning, Wolfgang Diehr, John Scalzi and Ardath Mayhar. Little Fuzzy charts the discovery of small furry species on the planet Zarathustra are sentient, and the other stories in the series build on this and the evolving human / fuzzy relations. 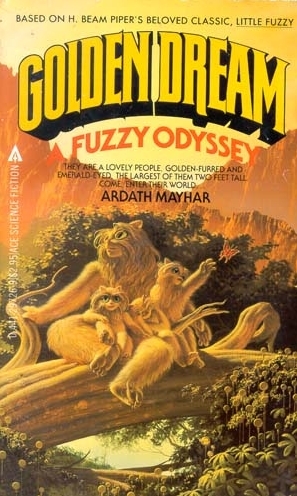 For Golden Dreams: A Fuzzy Odyssey, Mayhar took a different approach, re-telling the incidents depicted in Little Fuzzy from the perspective of the Fuzzies – or “Gashta”, as they call themselves. And it is from this book they Gyro commences his reading. From Dreams and Snippets, a 2013 collection of short stories by Iain McCracken (perhaps better known in Second Life as Avatar Repertory Theatre co-founder, Sodovan Torok) comes Throw Back the Rocket Man, a special presentation by Caledonia Skytower and Kayden Oconnell. In the far future, a world remarkably similar to our own, but which appears to be in the throes of de-evolution, an investigator is sent to check a religious group known as “The Cult of the Friends”, who have been gathered in the one spot for four years, in expectation of the Rapture. Instead, they received something else entirely: a rocket carrying a man from the past. Once hailed as a hero, and harbinger of the Rapture, the rocket man not finds himself reviled, the cult wanting him and his ship gone Unfortunately, he has nowhere to go, his ship no longer being capable of flight, and he is stranded on a hostile world he should know, but does not. What he brings from the stars is humbling, and thought-provoking. No, not his underpants. 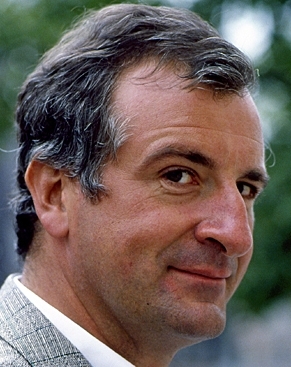 His short stories, some penned solo, some shared with others like the late Python, Graham Chapman. Join Shandon Loring to discover why it is that “everything that’s already in the world when you’re born is just normal, anything that gets invented between then and before you turn thirty is incredibly exciting and creative and with any luck you can make a career out of it; anything that gets invented after you’re thirty is against the natural order of things and the beginning of the end of civilisation as we know it until it’s been around for about ten years when it gradually turns out to be all right really”. Or if you prefer, learn how Wowbagger the Infinitely Prolonged caused Genghis Khan to go on a bit of a rampage; why it is that war needs to be declared on Dongly Things, and much, much more. Join Shandon Loring for a trip through Gaiman’s inventive imagination. Please check with the Seanchai Library SL’s blog for updates and for additions or changes to the week’s schedule. The featured charity for July-August is WildAid: seeking to end the illegal wildlife trade in our lifetimes by reducing demand through public awareness campaigns and providing comprehensive marine protection. I received an invitation to preview Closer Looks, a new exhibition of photography by Melusina Parkin, which officially opens on Monday July 28th at 15:00 SLT at La Sociedad de los Poetas Dementes gallery on Mexico MX. I last reviewed one of Melusina’s exhibitions in May 2014, when she was exhibiting Themes, which featured 42 of her pieces on display at the The Nite’s Place Red Line Exposition Area. 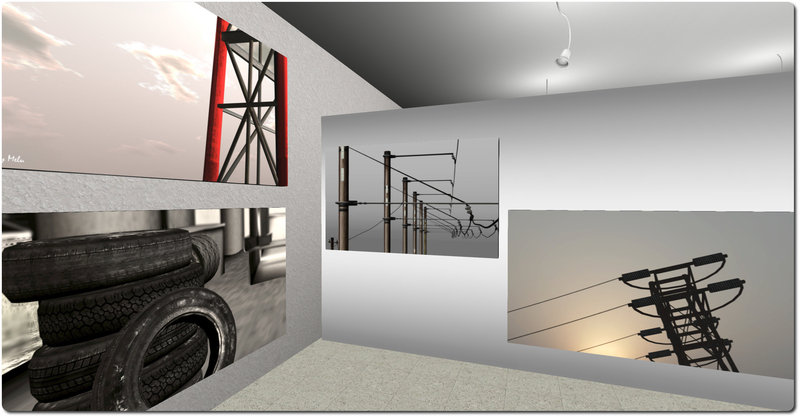 Closer Looks presents around 45 of her photographs, taken of various locations around Second Life and which, as the name of the exhibition suggests, presents them in close-up, focusing down on a specific element within each image, encouraging the observer to similarly focus their attention. As with Themes, many of these images in this exhibition appear to be drawn from certain thematic elements: cars, structures, ships, skylines, which at first appear to suggest associations between them. However, each picture in fact works on a far more subtle level than that, encouraging the observer to consider the associations which lie not so much between them, but in what is within each of them, and what they start to suggest to the observer’s own mind. It’s an effect Melusina intended to achieve within each of the pictures. 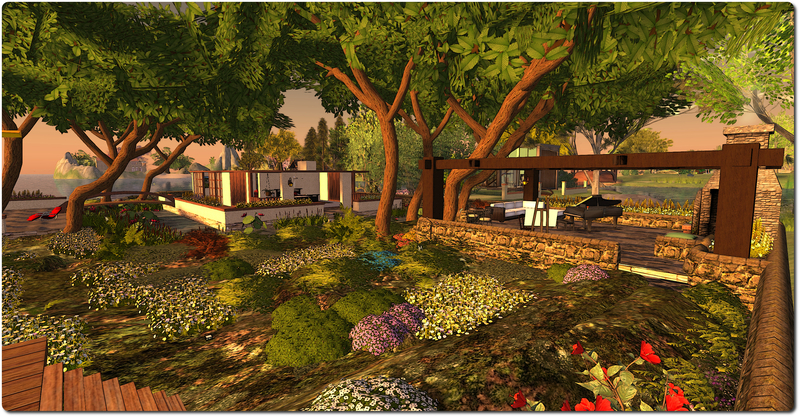 In this, this exhibition stands as something of a comment on Second Life, where the incredible diversity of creative expression can so easily become trivialized or marginalised by the incredible scope and beauty evident is seeing whole regions and estates, where houses, trees, vehicles, and everything else can so easily blur together that we can miss so much. It is only when we pause, when we take the time to focus down on things, that we can really see just how amazing things in this digital world really are and how incredibly different things really are, even when seemingly alike – and how they can so often challenge our own creative perceptions, encouraging us to think of ways and means of doing things, and so further adding to the creative diversity others can see and learn from. All told, another thought-provoking and visually stylish exhibition from Melusina, with each of the images on display on sale for anyone who would like to take a piece home with them.